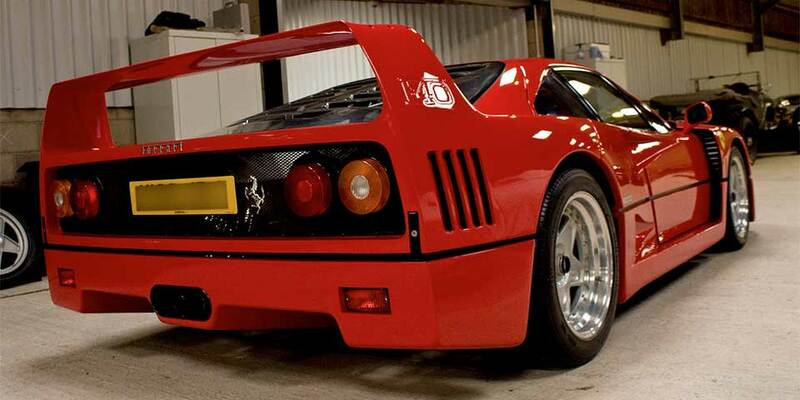 We recently took a trip to meet Tom Melody at his Supercar Storage facility in Cheshire. Tom’s company Eximius has a 5000sq/ft facility with capacity for up to 30 cars, each with its own dedicated bay. The latest state of the art CCTV and security, with intruder and fire alarm systems linked directly to local emergency services monitors the building a all times. 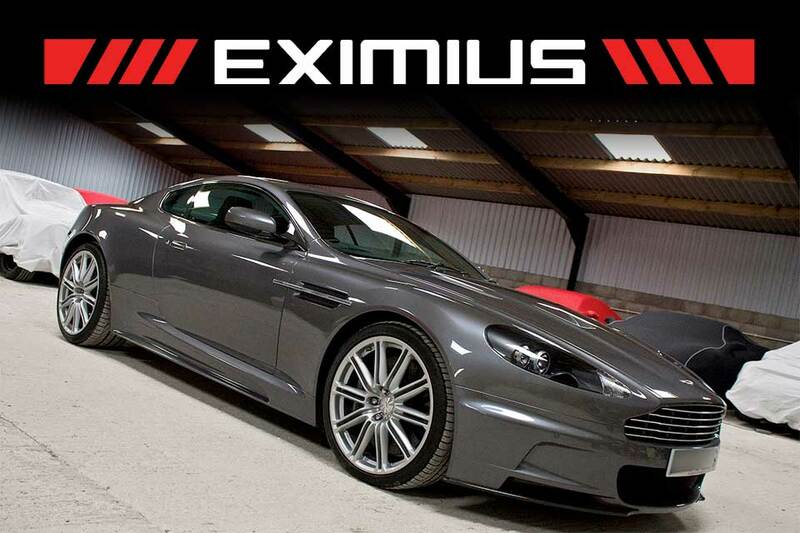 All vehicles stored at Eximius are manoeuvred onto tyre savers, placed onto trickle charge with a safety cut-off, and covered using premium fleece lined car covers. And as part of threir vehicle management program all fluid levels are monitored, and monthly health checks are performed to ensure your vehicle is ready to leave Eximius whenever required. Eximius also offer detailing treatments, carried out in their dedicated enhancement studio by Tom’s business partner Matt.